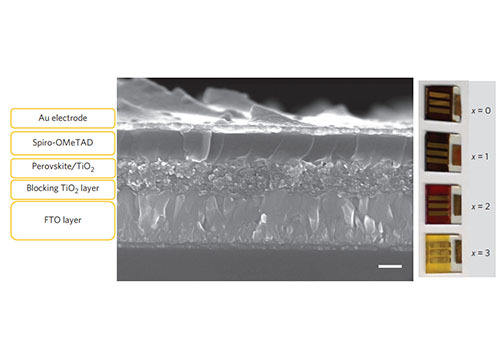 The paper documents the maximum level of perovskite layer thickness that can be synthesized, which will help improve the design of perovskite solar cells in order to maximize stability and efficiency. The finding resolves years of debate among researchers about the maximum possible thickness, and allows the zealous perovskite industry to advance the development of the technology that promises lower cost energy at a higher level of efficiency than materials on the market today. Perovskites are a photovoltaic technology, meaning they can capture light and convert into energy. Named after a naturally occurring mineral because they share its crystal structure, they have taken the photovoltaic technology field by storm and promise to be put to use in a variety of settings, such as powering our daily lives. The physical structure of solar cells produced with perovskites allows for flexibility, unlike traditional solar panels, which are rigid and therefore limited in their use. 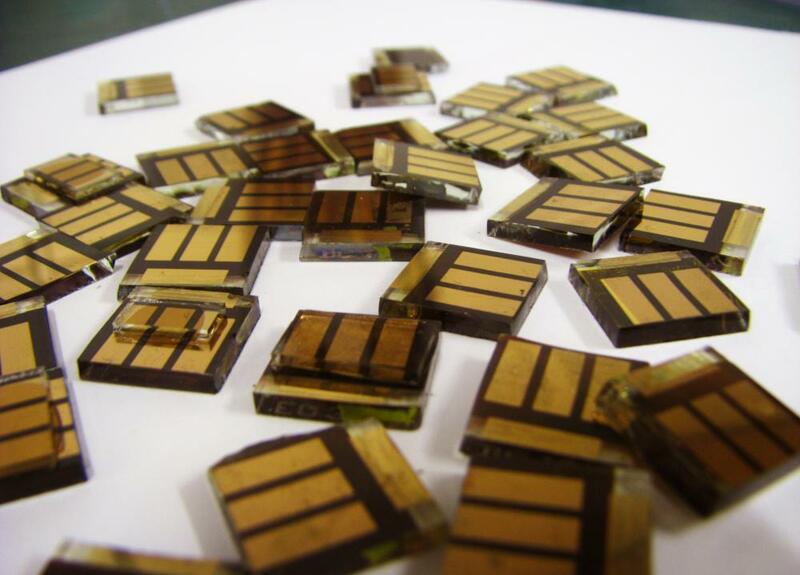 The flexibility increases the potential uses of perovskite solar cells in a wide range of locations. These features, in addition to their lower production costs, make them an appealing technology to develop in order to expand the use of solar power, an abundant source of renewable energy. “This is one of the most exciting areas right now in science,” explained Kanatzidis, a professor of Chemistry in Northwestern University’s Weinberg College of Arts and Sciences. He helped sparked a scientific revolution in the field with a 2012 publication in Nature that documented how to create a solid state perovskite cell—a significant improvement over the cell’s previous and relatively inefficient, liquid state. His expertise in synthetic chemistry, combined with that of collaborator Robert P.H. Chang, nanoscientist and professor of materials science and engineering in the McCormick School of Engineering at Northwestern, merged to define the new material and engineer the architecture of the cell. Prior to the publication, perovskites were known, but not believed to hold promise for practical use. 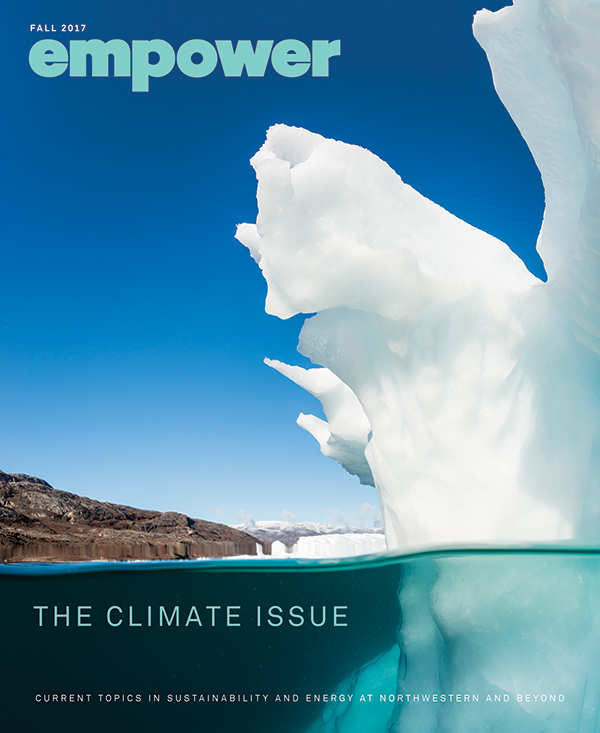 In the years that followed the 2012 publication, innovations snowballed as the Kanatzidis Group and other research groups around the world learned to further improve efficiencies at a surprisingly rapid pace for such technology. 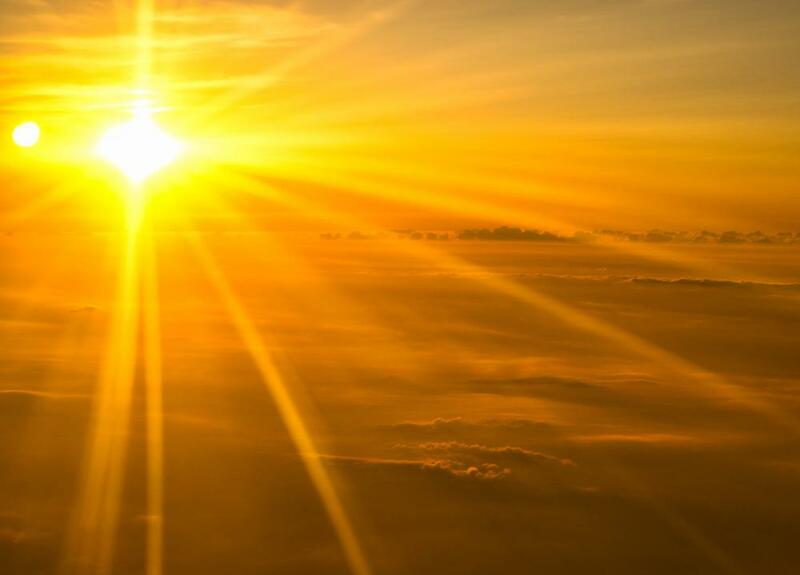 These improvements were mainly engineered in the format of a three-dimensional (3D) solar cell. However, in another groundbreaking publication that appeared in Nature in 2016, the Kanatzidis Group recognized that stability, a characteristic as critical as efficiency, was higher in a two-dimensional (2D) solar cell, due to the layers that surround the cells. According to Kanatzidis, the 2D cells “are not as efficient as 3D perovskites, however they allow a path to get to efficiencies comparable to 3D.” As a result people became excited about 2D perovskites again, and a new flurry of research followed with a focus on bringing the efficiencies developed for the 3D cells to the 2D cells. In recent years, the perovskite community expressed confusion about how to improve efficiency in the 2D perovskite based cells by not knowing what layer thickness is required and how thick the layers can get. The Kanatzidis group resolved this question in their January 2019 PNAS publication, Structural and thermodynamic limits of layer thickness in 2D halide perovskites, by documenting the minimum required thickness. 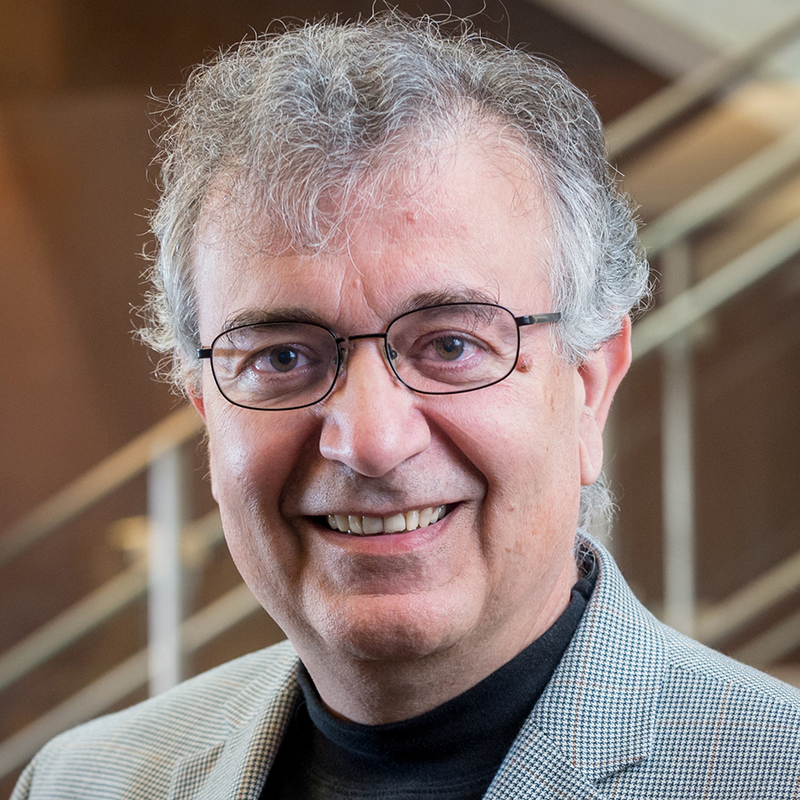 “The importance of this paper is that it informs the community what you can expect and how to think about these things…and not make mistakes trying to make something that is not stable,” said Kanatzidis. His team included former student Chan Myae Myae Soe (PhD, Chemistry 2017) as lead author; and collaborators Alexandra Navrotsky at the University of California Davis, Tobin J. Marks at Northwestern, Aditya Mohite at Rice University; and Costas Stoumpos—formerly a postdoctoral fellow in the Kanatzidis Group and research assistant professor at Northwestern, and currently at the University of Crete in Greece. “Two-dimensional (2D) halide perovskites are intensively investigated because the combination of a hybrid organic/inorganic lattice provides much increased environmental stability compared to the parent three-dimensional (3D) analogues,” added Stoumpos. The team used synthetic chemistry techniques, crystallography, and spectroscopy to create the thickest perovskite layer for a 2D perovskite to date. Their findings present hope for the ongoing development of the cells. A portion of this work was supported by the Center for Light Energy Activated Redox Processes (LEAP), an Energy Frontier Research Center funded by the US Department of Energy, Office of Science, Office of Basic Energy Sciences. 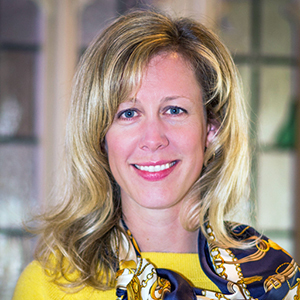 LEAP is one of four research centers under the umbrella of the Institute for Sustainability and Energy at Northwestern (ISEN). In a field that includes a diverse range of expertise from engineers to device makers, synthetic chemists such as Kanatzidis and his collaborators are in a unique position to make groundbreaking advancements in perovskite development. “We focus on how to make something new…that will have a particular composition, structure, or function, and so when we are successful that can be significant because you could come up with something high-performing that could have an impact in a field that requires a new material,” said Kanatzidis. This affinity came into play in a study that appeared in the April 2018 issue of Nature Communications, which revealed the ability of perovskite cells to detect radiation from gamma rays. Not only can the sensitive, long-lived cells identify the low-photon, hard-to-detect rays from nuclear energy, but they can identify what the radioactive isotope is that emits the radiation: this can be used in biomedical devices and to potentially detect dangerous forms of nuclear radiation. After five years of research, the finding was made possible when the Kanatzidis team discovered an electrode that could efficiently collect the electrical signal from the perovskite. The study was funded by the National Nuclear Security Association with key contributions made by research collaborators, Duck Young Chung at Argonne National Laboratory and lead author Yihui He, a postdoctoral researcher in the Kanatzidis Group. “The identification of this uncharted region, between the purely classical (3D) and the purely quantum (2D) domains, creates a new research avenue where chemistry and physics need to combine to establish new rules which will benefit both fundamental and technological understanding of these materials moving forward,” said Stoumpos. Kanatzidis aims to continue his work with perovskites by taking it to the next level. “The future work in this area will be to scale up, and maximize the yield of this type of material,” he explained. 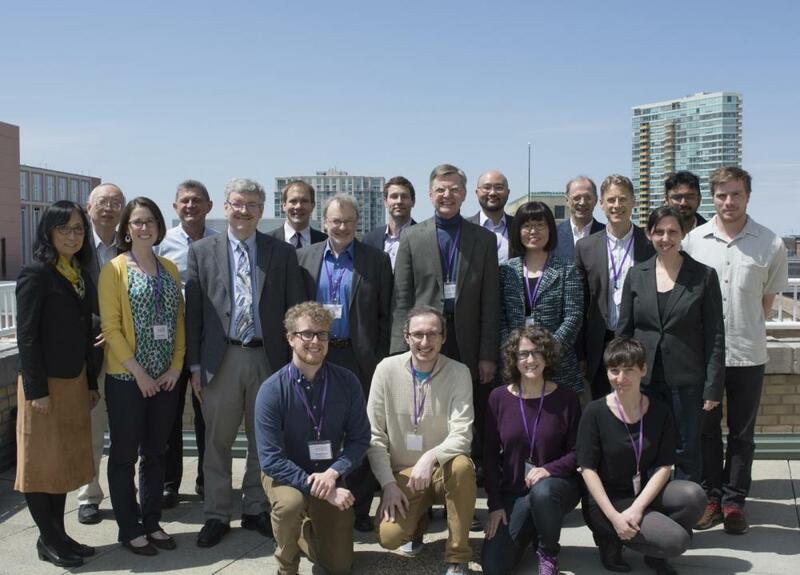 His research group at Northwestern and Argonne will continue to leverage their expertise in the field to drive innovation in solar energy—a critical component of a renewable energy future.